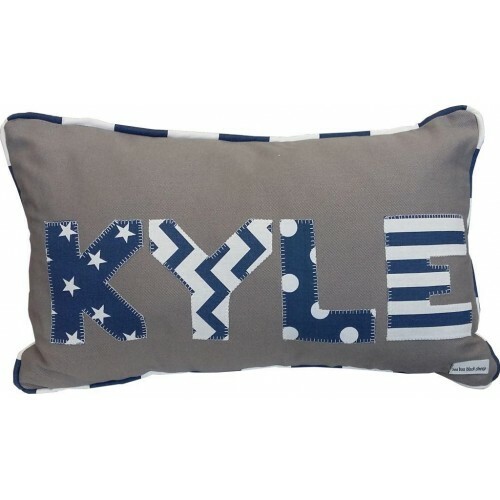 This personalised pillow is the perfect accessory for any toddler's room. 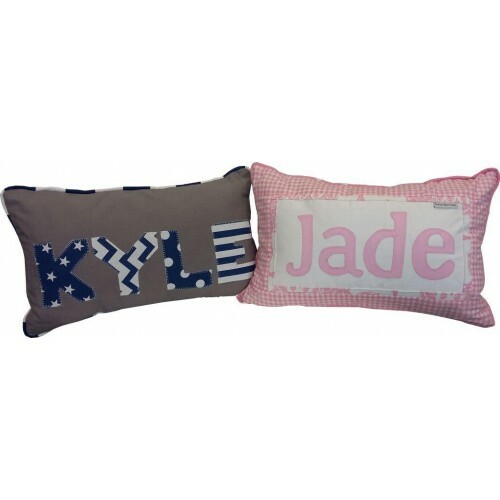 The price includes embroidery for a name. 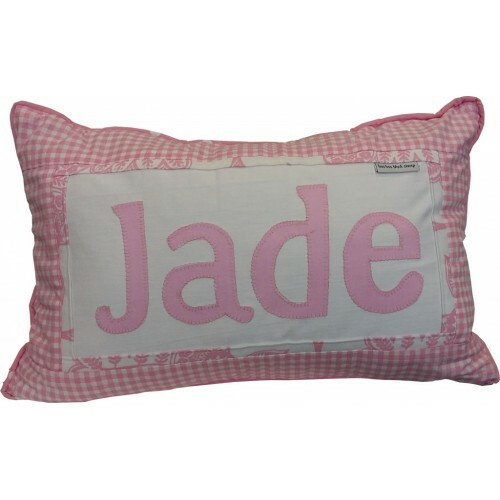 There is a vast variety of fabric options to choose from.